his week, a single branded video put every other marketing, advertising, and overall media effort to shame. The players? 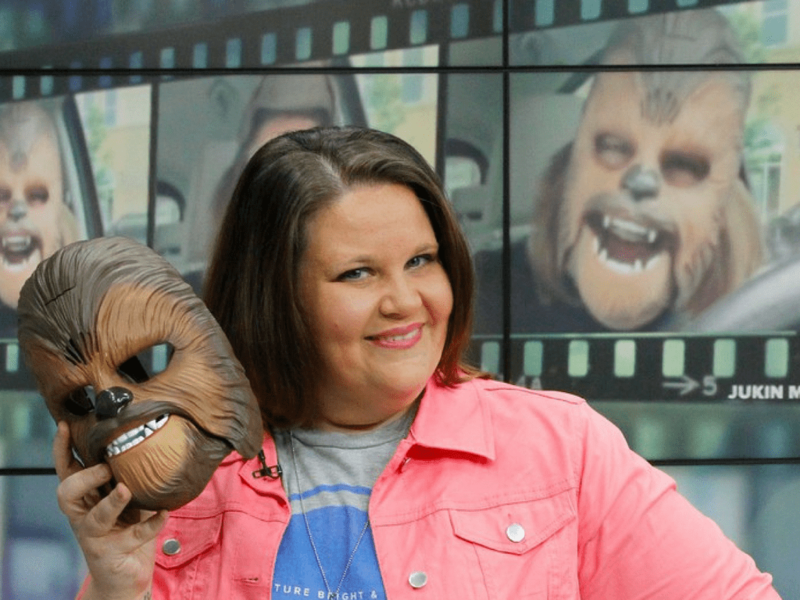 A woman named Candace Payne, a parking lot, and a Chewbacca mask from Kohl’s. And so “Happy Chewbacca” was born. The cost for Payne’s influence, which drove over 140 million views on Facebook Live to become the most-viewed Facebook Live video ever, and led the mask to sell out across the country? Nothing.